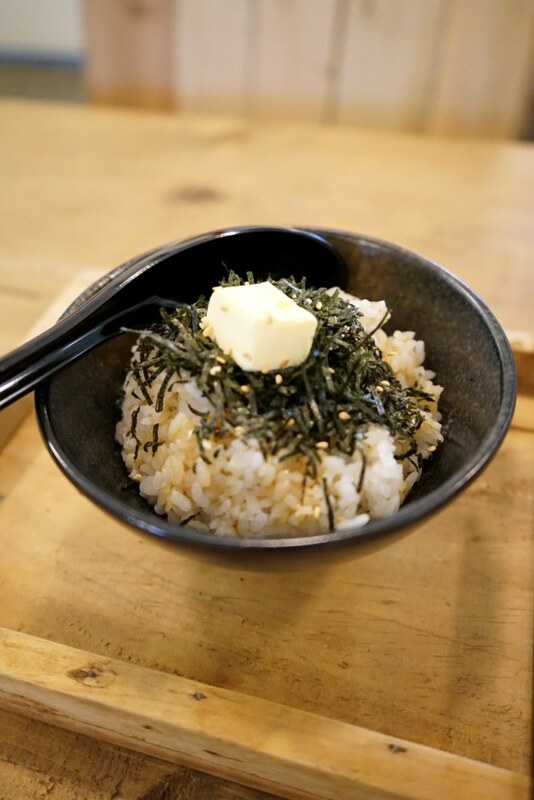 If you’re looking for a simple dinner in a simple eatery after a hard day at work in the office, a bowl of egg rice and hot coffee sure is comforting. 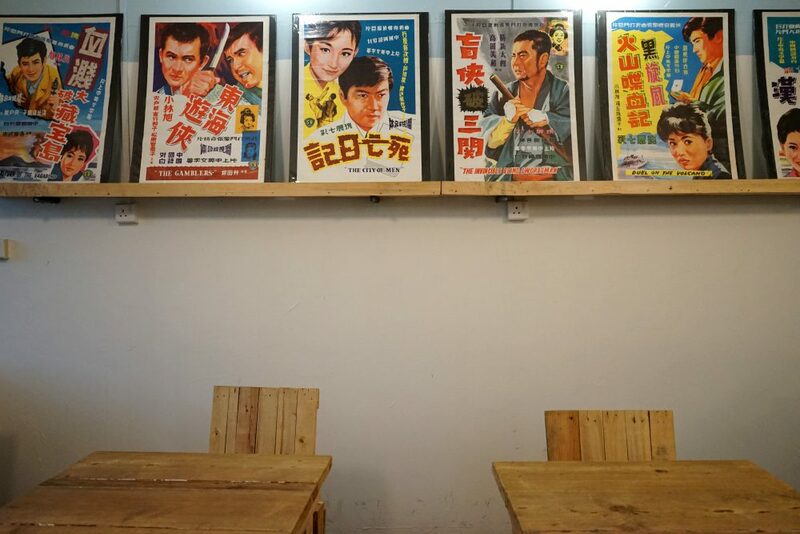 Based on the theme of retro movies and serving food resembling the menu of the Japanese manga “Midnight Canteen”, the warm rice and inviting ambience of Midsummer Night cafe beckons and make you feel like you too have a story tell. 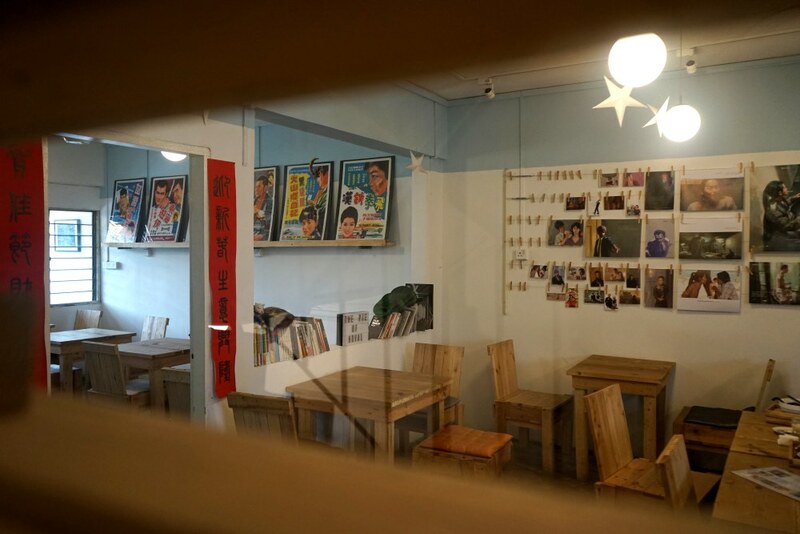 The interior design of this café is simple but has a retro feel. 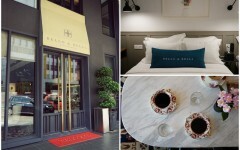 Cozy and relaxing, it resembles the home style cafés in Taiwan. 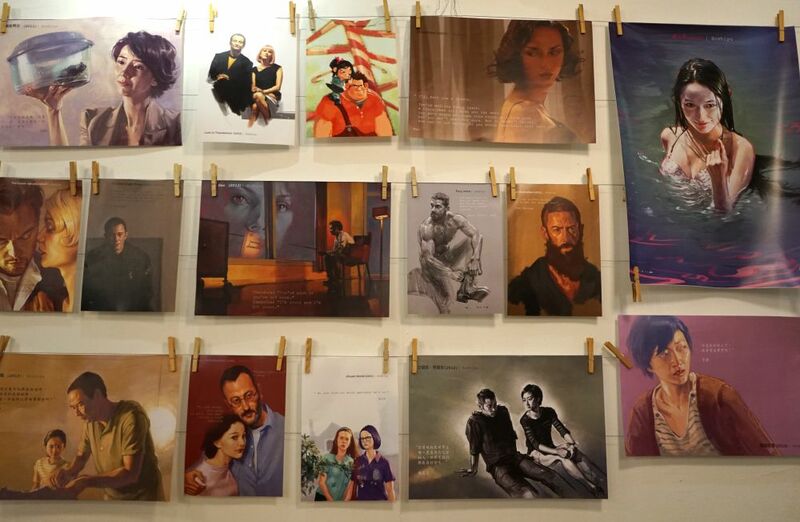 The café itself is an old house, with a small painting room where photography exhibitions are held occasionally. 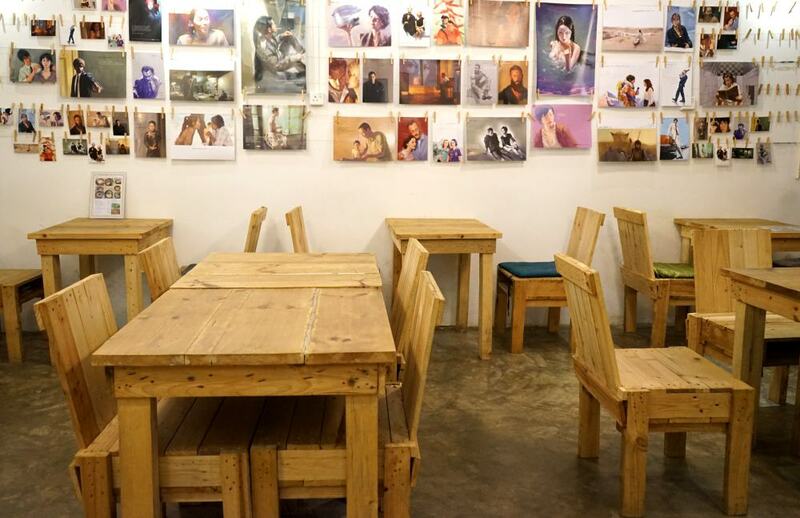 With paintings and artworks displayed everywhere, this little cafe has an ‘artsy’ feel to it. The café is named “Midsummer Night” as its owner likes summer the best out of the four seasons. 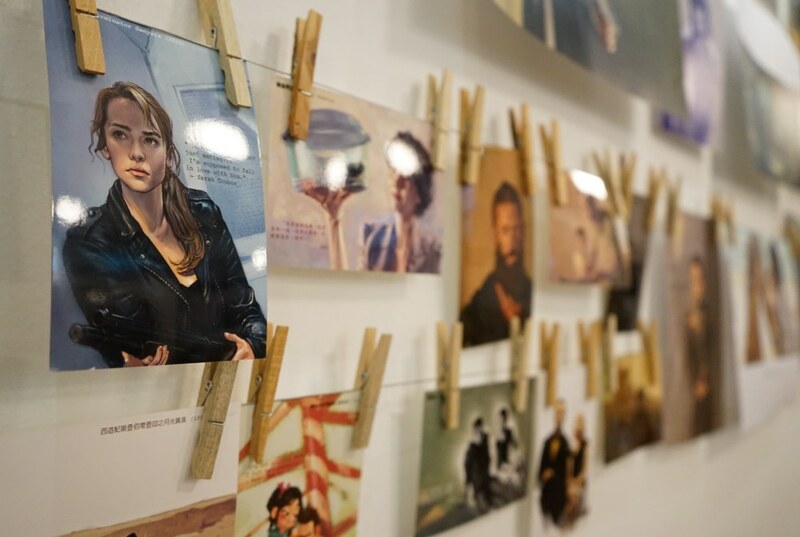 Besides, customers can easily link it to Shakespeare’s “A Midsummer Night’s Dream” and allow their imagination to take over while in the cafe! 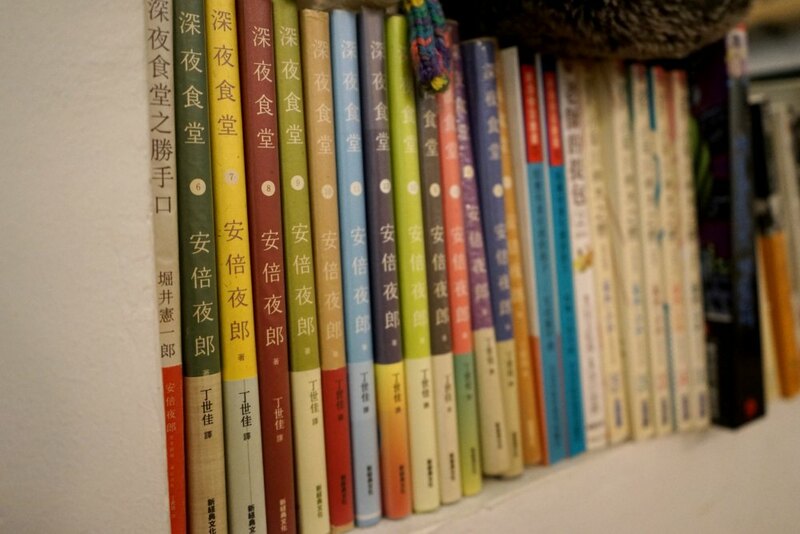 When it first opened, the cafe offered coffee, flower tea and cakes only. 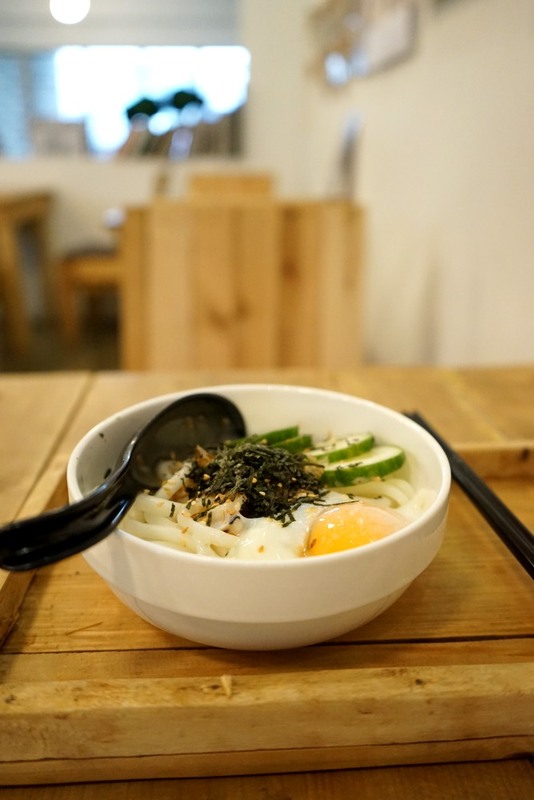 But after the business became more stable, its owner started serving simple Japanese food such as egg rice, butter seaweed rice and udon noodles. After this, customers started to increase day after day much to the owner’s delight. According to the owner, sometimes there are just too many customers making it difficult for him to serve each customer personally. His wish is to chat more with every customer but he’s too busy most of the times and thus does not have the opportunity to do so. 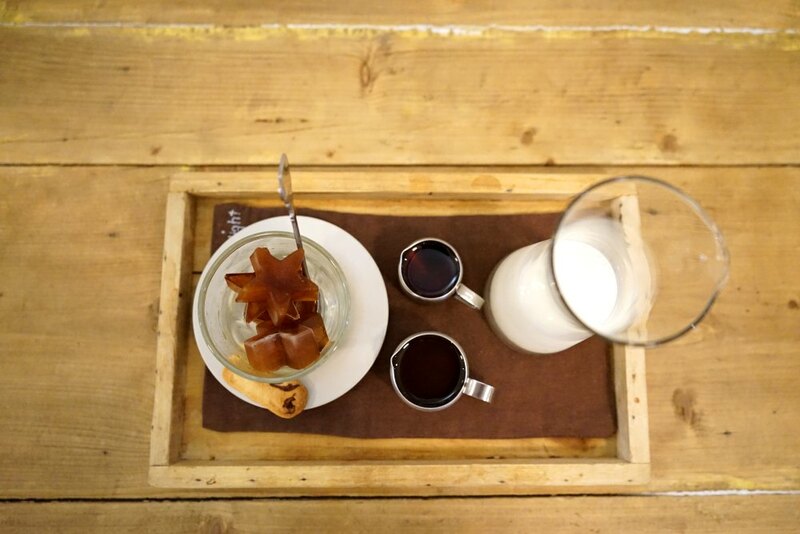 Dream RM15: add fresh milk to the star-shaped coffee ice cubes, add coffee and if you wish your coffee to be sweet, throw in some Gula Melaka. This combination locks in the taste of the coffee, and letting it dilute gradually. 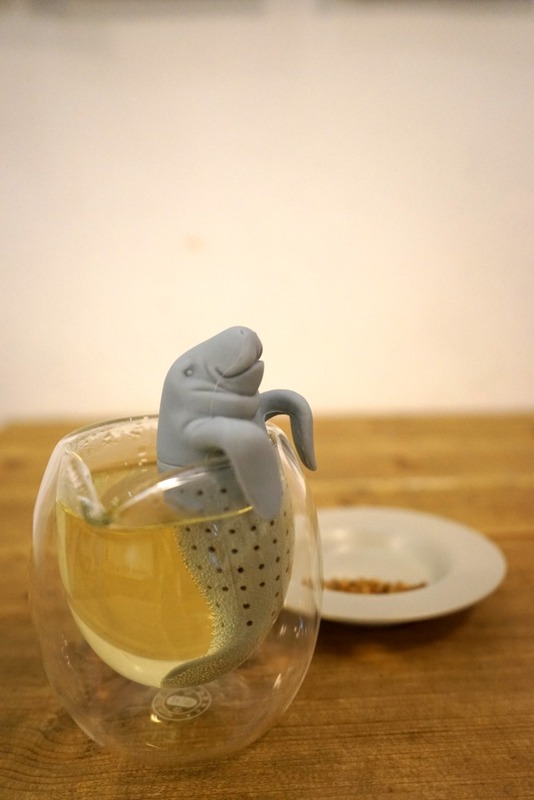 You can also create the taste you like. 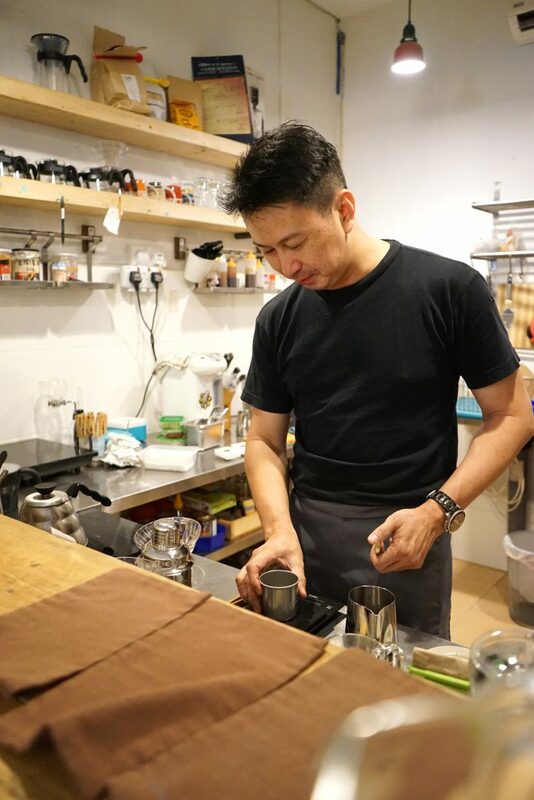 Trouble White RM15: the reason this coffee is being named Trouble White is because he wants customer to know that this coffee is complicated to make. 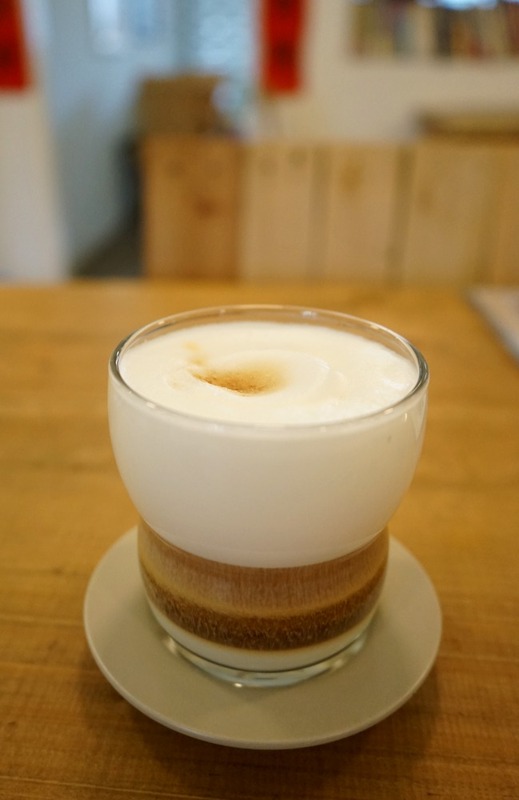 It is rich with layers: in your first sip, you taste the rich and fluffy foam, followed by the bitter and aromatic coffee to let you enjoy an interesting tasting experience. It is recommended for those who don’t like coffee which is too sweet or too bitter. 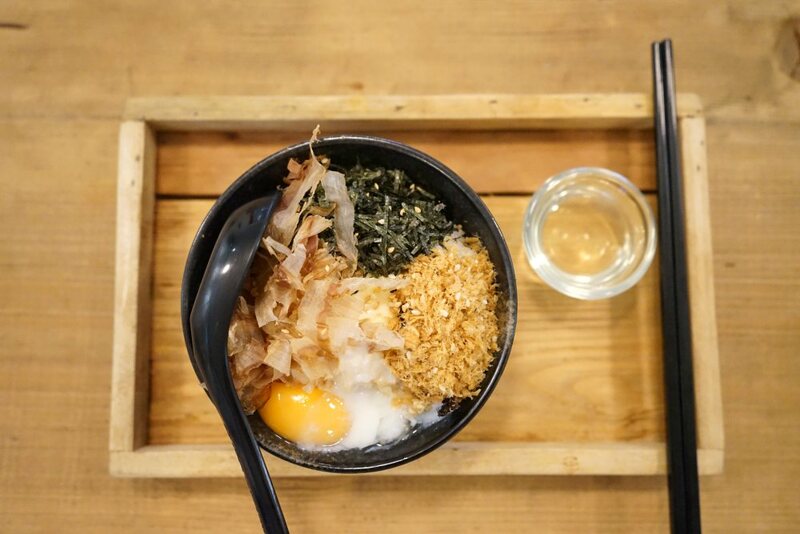 Egg rice RM9: with half-boiled egg, dried bonito, soy meat floss, butter, seaweed and some sesame, this rice is unforgettable with the dry and fresh texture of soy meat floss. The flavor of seaweed and sesame also lingers in your taste buds and gives a wonderful combination. Butter Seaweed Rice RM6: you can smell the aroma of seaweed even before you start eating. It’s a truly appetizing combination of sesame, seaweed and butter that is just nice and not too oily. Sesame udon RM10: with thick sesame sauce, a half-boiled egg, seaweed, cucumber and sesame, its taste is very smooth and delicious. The udon noodle is chewy and with the freshness of the cucumber, this dish overall is a very simple yet delectable fare. 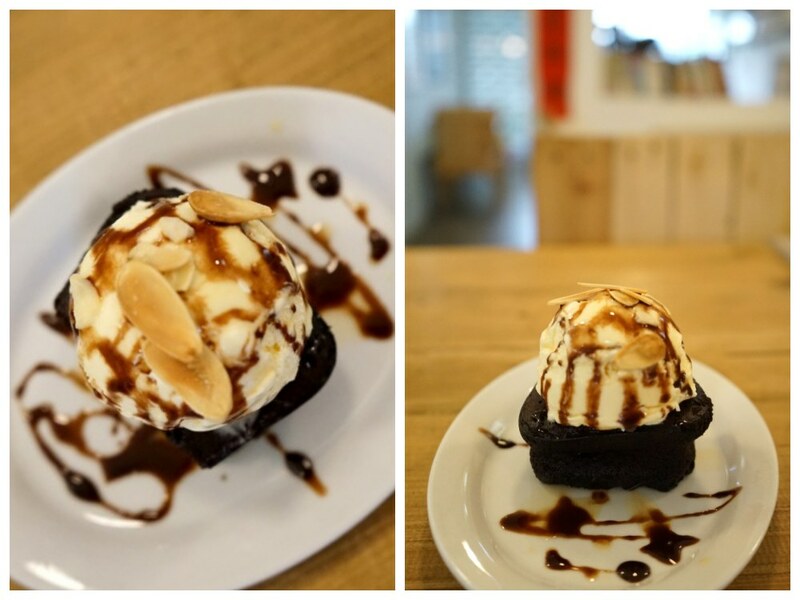 Rum and Raisin Chocolate here literally means cake with the combination of rum, raisin and chocolate, topped with a scoop of vanilla ice cream. The combined flavor? Icy, bitter and sweet all at the same time! If you love alcohol, you definitely must try it. The owner of Midsummer Night loves movies very much and he even has 12 years working experience as a recipe magazine editor. Midsummer Night closes every Monday, and the opening hours are 7pm to 12am every Tuesday to Friday, and 3pm to 12am on Saturday and Sunday. Look out its social media as it might just open earlier or offer you a free coffee once in a while! 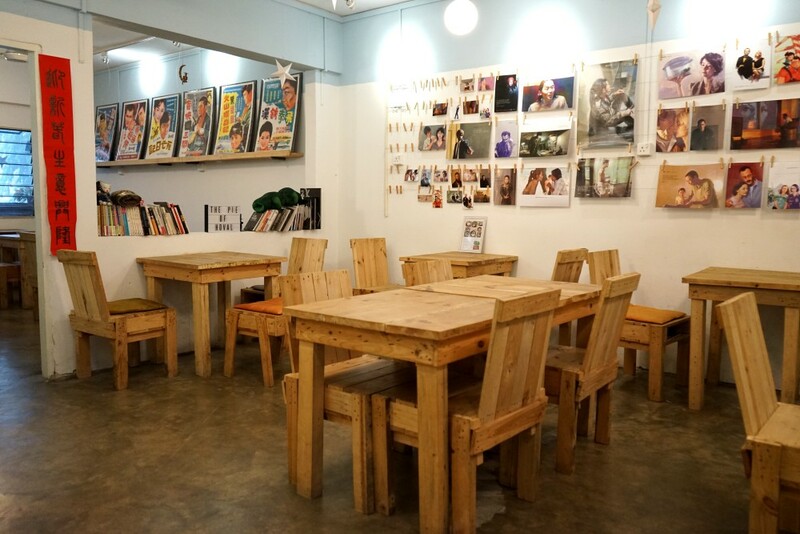 Address: 36, Jalan Awan Hijau, Taman Overseas Union, 58200 Kuala Lumpur. Next →Fall/Winter Men’s Style, The Stripe Fashion!